I’ve wanted to check out this local bar for a while, ever since finding out that they sponsor a food challenge… June 5th is National Donut Day. What does this have to do with Lucky 7 and a Burger Food Challenge? 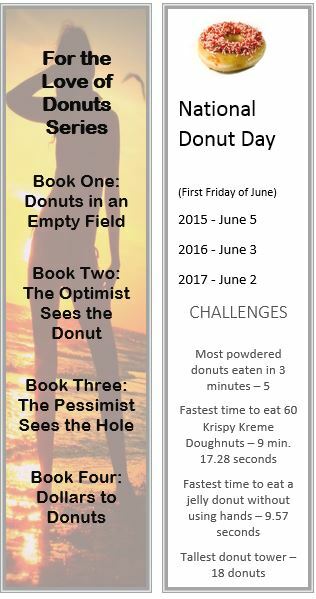 I’m writing a book with food challenges and donuts as themes and I’ve decided that Donut Day is the day I will publish the book (next year), but I wanted to do some research into a real food challenge. Come join me as I try out the challenge. Anyone’s welcome to join me in trying to conquer the Goliath. If you can beat the Goliath Challenge, I’ll even double your winnings. Lucky 7 also features a full menu, with pool, and darts. For centuries, man has conquered everything in its path to achieve greatness. From the engineering of the pyramids to landing on the moon, mankind has faced grueling obstacles and triumphed in every realm we have sought to subdue… that is until now. 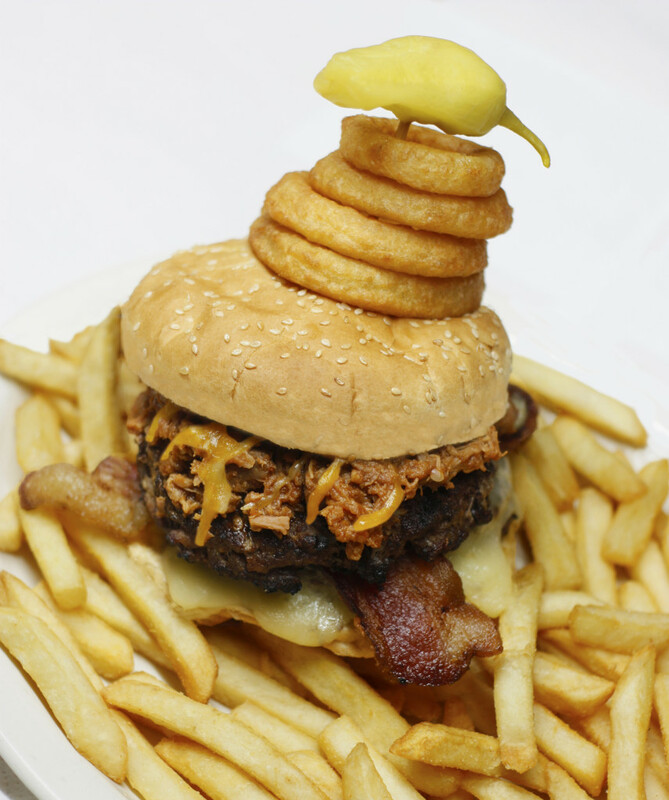 A new opponent challenges our reign in the ultimate showdown of hunger and perseverance. A fearsome warrior once defeated, Goliath has been resurrected in meat form to take his vengeance on all those who deny his omnipotence. He has no fear and knows no pain. Do you? Come down after 6PM and join me or watch me suffer in burger and habanero!